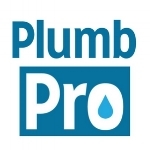 We are Savannah's premier plumbers. Give us a call for any of your service or installation needs. We've got you covered. Give us a call today! All new customers receive 10% off your first service.